The Mouse that got away!! 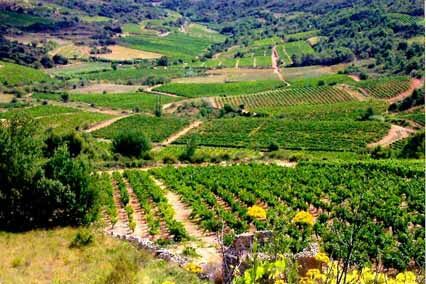 [St Chinian valley in the Languedoc] I know I am building traction here at tBoW because fellow wine snawbs are starting to submit their own thoughts on wine. Witness the Mouse, aka the King. He has sent several comments which I am collecting into his first blog entry. Welcome to the Web 2.0, your lordship!